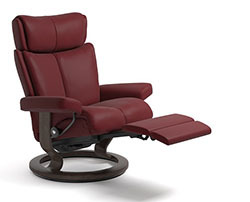 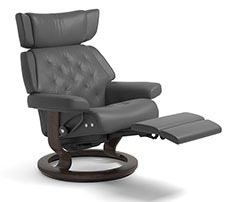 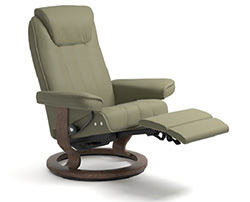 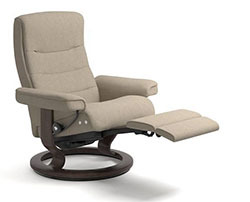 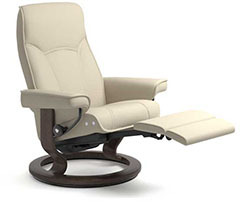 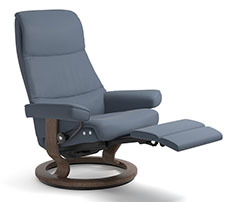 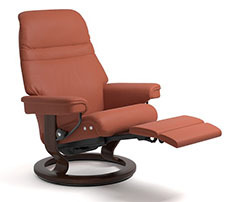 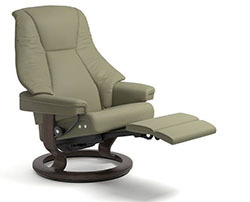 Stressless Power LegComfort Recliner Chair Rechargeble Battery Pack Backup. 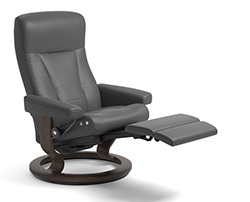 Must be ordered with the chair. You will have to plug in to load the battery for 24 hours the first time, after that it is enough to recharge the battery for 6 hours. 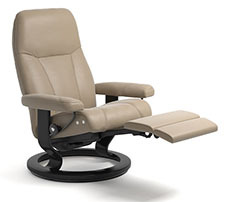 If it is used 2- 3 times a day, we expect that loading the battery will be necessary every 3-4 weeks.